The community of Kugluktuk, Nunavut, received its first freighter flight of goods on Saturday from a recently cancelled supply barge. It's a relief for residents, but one that has not alleviated concerns or confusion in the community. The community of Kugluktuk, Nunavut, received its first freighter flight of goods on Saturday from the recently cancelled Marine Transportation Services (MTS) barge — a relief for residents, but one that has not alleviated concerns or confusion in the community. 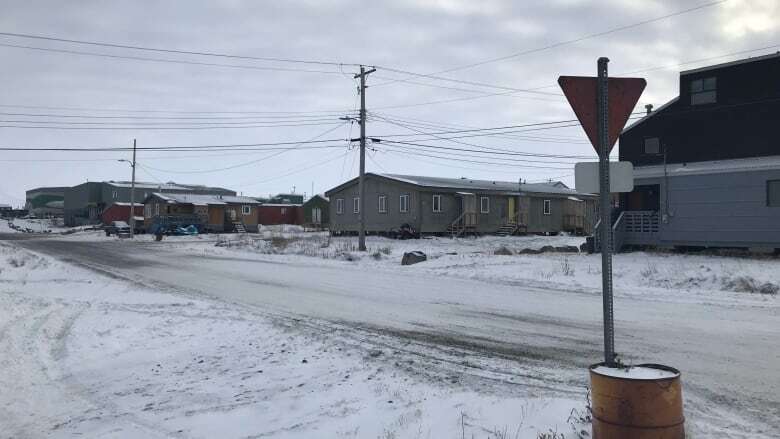 Earlier this month, the Northwest Territories government, which owns MTS, announced the annual barge would not make it to Kugluktuk and Cambridge Bay, Nunavut, and Paulatuk, N.W.T., because of poor ice conditions. The barge was scheduled to arrive in mid-August. For extremely remote communities like Kugluktuk, the annual barge is a lifeline that brings in much needed goods, food and vehicles. After several emotional meetings with affected communities, MTS management agreed to fly in a portion of the goods. The rest will sit in a heated warehouse in Inuvik, N.W.T., until they can be brought in on a barge next year. 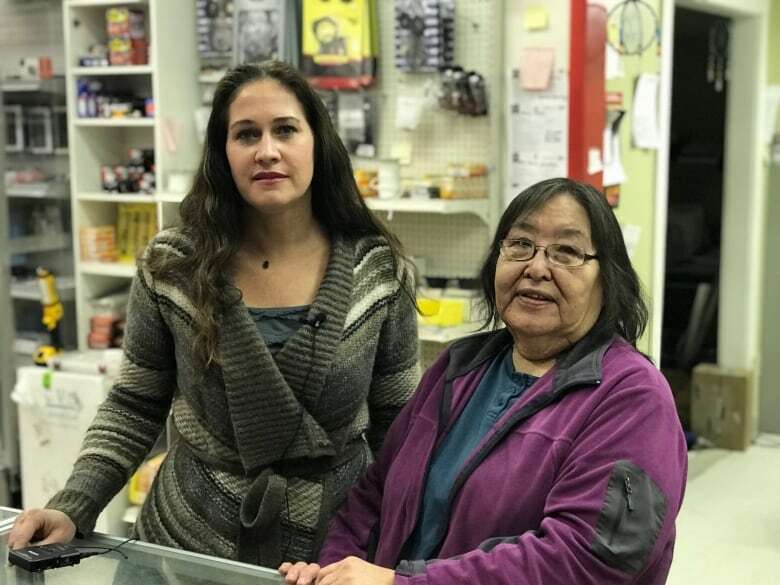 For some of Kugluktuk's local business owners, that announcement was heartbreaking. The community's locally-owned hardware store, JMS Supplies — Kugluktuk's main source of lumber, tools, paint, and snowmobile parts — had about $850,000 worth of stock on the barge. "It's devastating. You have to wonder if your business is going to survive," JMS manager Gladys Joudrey says. "Can it survive if we don't get our stuff in? I don't know. We're just starting to run out of stuff that we sell all the time. It's starting now to really impact us." On Saturday, MTS flew up a very small amount of the store's goods from Inuvik. A local hotel, the Enokhok Inn, also received a portion of its supplies. Even after the stock flown in on Saturday was unpacked, many of the shelves in the small hardware store still sit bare. Almost all of the racks in their lumber warehouse are empty. "Right now, we're losing money. People come in asking for supplies and obviously we don't have it. Every time, we're losing a sale," Joudrey said. Those lost sales are beginning to add up. Joudrey said she has had to cut down on her hours in order to help keep the doors open. The Northwest Territories government got into the shipping business when it bought the Northern Transportation Company Limited (NTCL) assets for $7.5 million in December 2016. The company filed for bankruptcy protection after racking up about $140 million in debt. What Joudrey said is most frustrating about the dilemma is the lack of communication between MTS and the community. Joudrey said she only found out about the freighter flight three hours before it arrived. She said she had no idea what stock would be coming in, or how much. "[At a community meeting] MTS said: 'Oh, we're reaching out to people,'" Joudrey said. "And we're all looking at each other like: 'Who? Who did you reach out to?'" While MTS claims the barge cancellation is "an act of God," Joudrey said she doesn't buy it. The company claims it ran into impenetrable ice near Tuktoyaktuk, N.W.T., in late September. 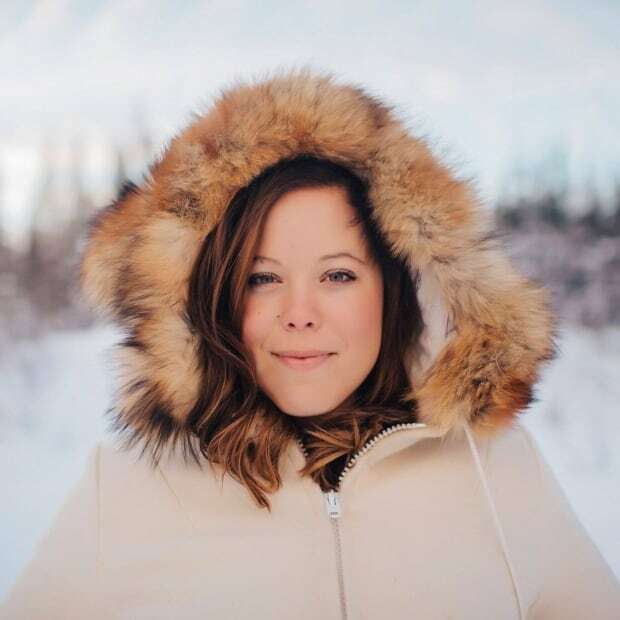 Joudrey said if the barge had left the Hay River shipyard on time and came to the community in mid-August as scheduled, it would never have run into ice. "Of course there's going to be ice in late September," Joudrey said. The N.W.T. government said the delays were caused by high water levels and late fuel deliveries out of Edmonton. Inuvialuit elder Frank Ipakohak said this is the first time in his 71 years that he hasn't seen a barge arrive. "For every community, it is a lifeline," Ipakohak said as he filleted char outside his home. "It's how you're going to get construction stuff and equipment and things people need in our communities." Ipakohak said he uses his snowmobile to set fish nets to feed his family. 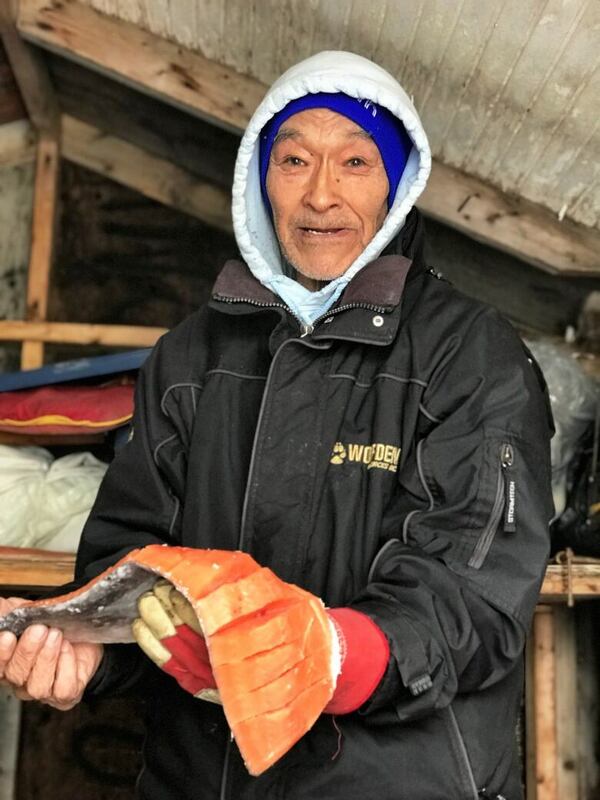 Without snowmobile parts or lumber and rope to make traditional Inuit sleds called kamotiks, many families like Ipakohak's wouldn't be able to get the fish they need. "I have to provide fish and animals for my family, as well as for my friends," he said. "People here help each other and provide food for other people as well." Joudrey said she hasn't been told when the next freighter flights will be coming in, or if the rest of JMS's stuff will be on it. She said she trusts MTS will stand by its word and fly in their stock. If they don't, JMS may have to close its doors, she said.